Regardless of its size and duration of establishment, every single business organization must always keep its records. A part of what makes up a successful business involves the ability to make use of the information found in these records to the advantage of the business. One of the records that is a part of this process involves the retention of receipts. 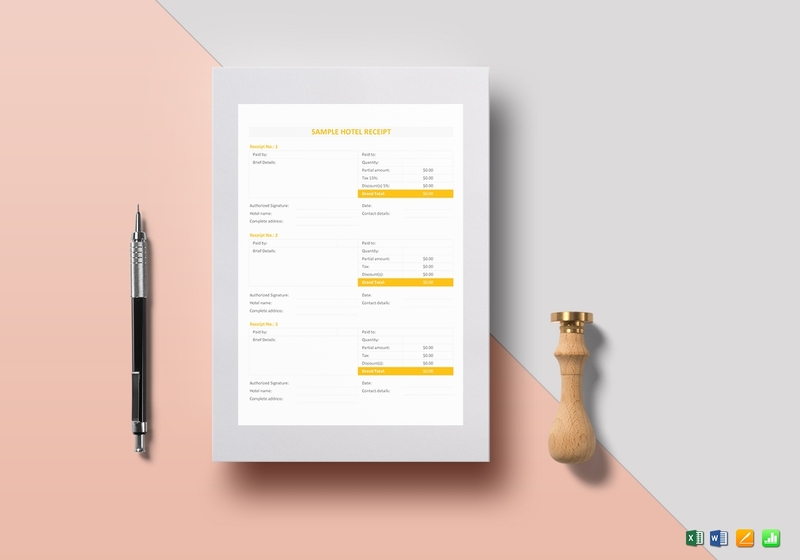 Having receipts for your business provides myriad of benefits and one of it is that it can actually help you in monitoring the progress of your business. And if you want to get all of these benefits, then do consider learning how to make a receipt. 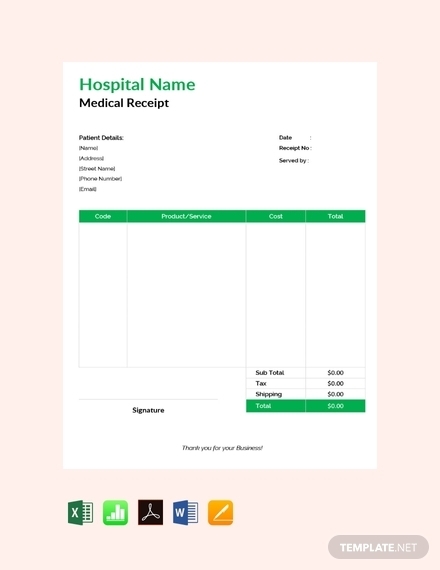 In this article, we will be guiding you in creating your very own receipts using the Apple Pages format. 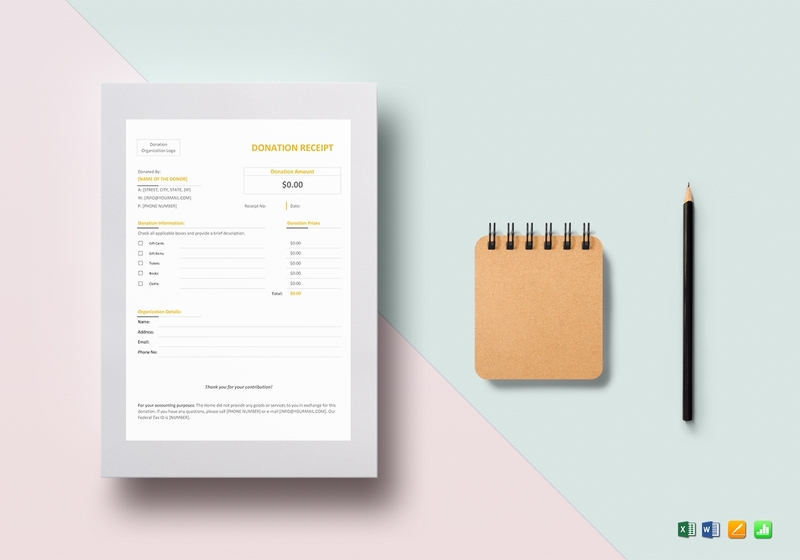 We have also provided you with twenty editable receipt examples and templates that you can easily download for free. 1. Business logo, name, and address: It is always important to indicate the business logo, name, and the office or store address of the business issuing the receipt. There are problems related to business transactions that are quite difficult to be avoided. This is why it is important to indicate the exact business name and address so any problems can be settled with the right parties. 2. Contact information: There are some transactions that can be done conveniently and problems that can be resolved even without having to pay a visit to the business’ office or store. 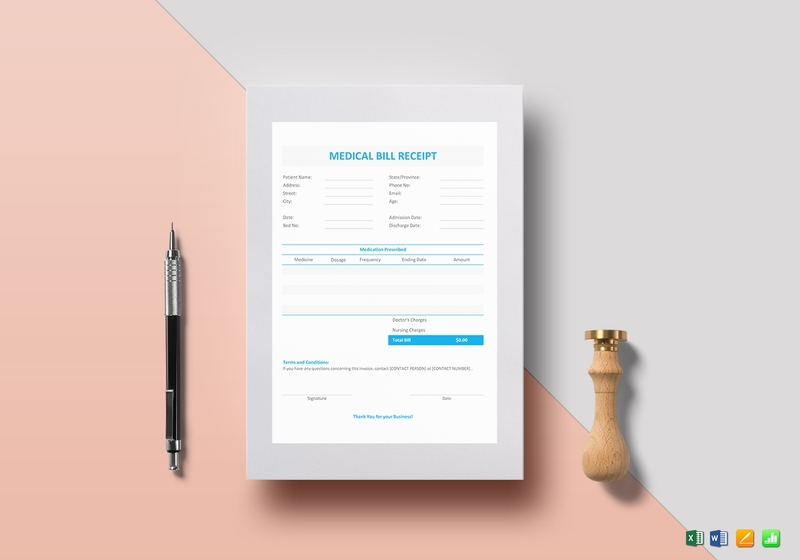 This is why it is important to make sure that you will have to provide your business’s contact information so your clients and customers can easily ask questions, make reservations, give suggestions, and etc. 3. Issue Date: Even if this is just the date, it is still important to always indicate this in your receipt as this is vital to both the customer and to you as the seller. Indicating the exact date of the issuance of the receipt will enable you to easily trace any transaction that has been made for a various reason. 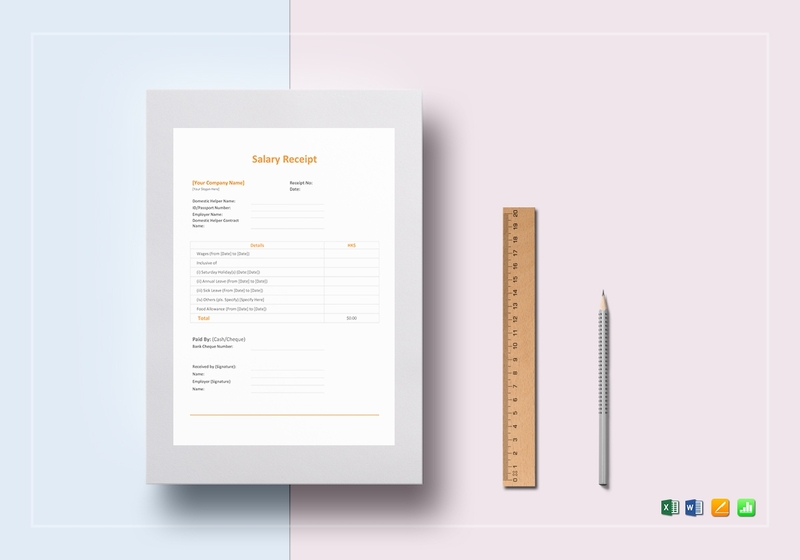 And when you will be writing a sales report, you will be able to create an organized one. 4. Receipt Number: Along with the receipt date, it is also important to have a systematized way of numbering your receipt. It is in this way that you can easily match your own record of the transaction to that of the customer and easily assess whether the customer’s copy of the receipt is authentic. 5. 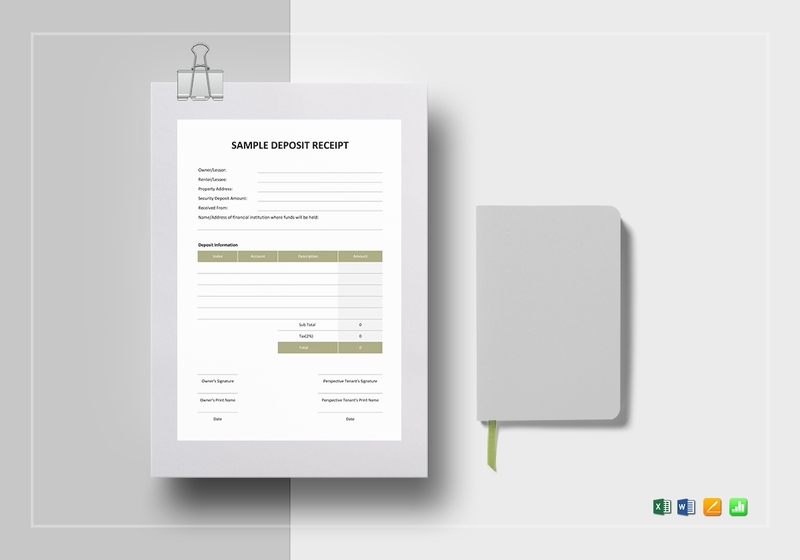 List of Purchased Item/s: This is the designated area of your receipt where the brief description of the products bought or services availed will be listed along with its exact quantity. The list of purchased items is helpful and vital for both the business and the customers so when there are any problems related to the transaction, both can easily trace it back to what it was. 6. Price of Purchased items: Along with the list of items, you must also, of course, include the price of purchased products and services. The selling price of the product and the fee of the service must be multiplied by the quantity specified so the customer will know how much he or she will be paying. 7. Subtotal and Grand Total: Once all of the items have already been listed and totaled, you can now sum it up so you can get the subtotal of the transaction. To get the grand total of the entire transaction, you still have to add the taxes, fees, and other charges to the subtotal so you can get the grand total. The grand total refers to the final amount that the customers will be paying. Do you want to create a good basic receipt? Then study the following easy steps below to know how. 1. Prepare the business’s information: Before you should be creating the actual receipt, you still have to gather the necessary information regarding your business so you will know what to include in it. 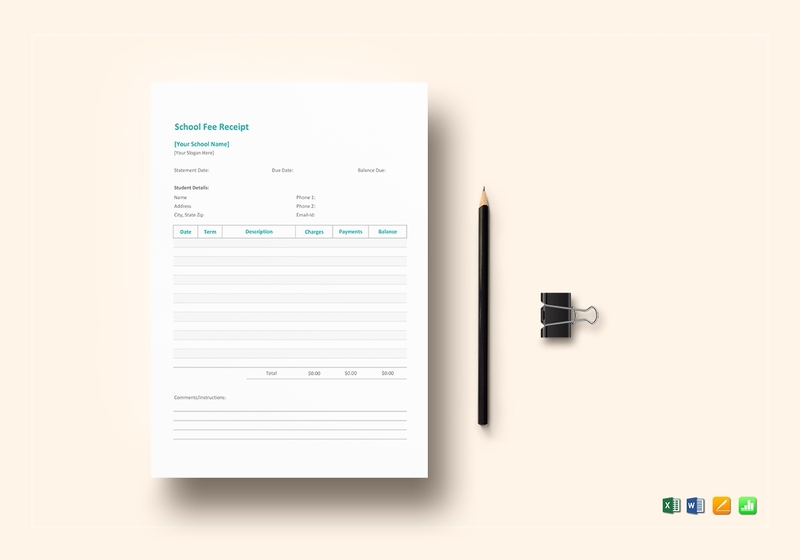 Since one of the elements in a receipt includes the business’s logo, name, address (both/either office and/or store), and the contact information, you must make sure that you already know what these are so you will no longer have problems as you start creating a receipt. 2. 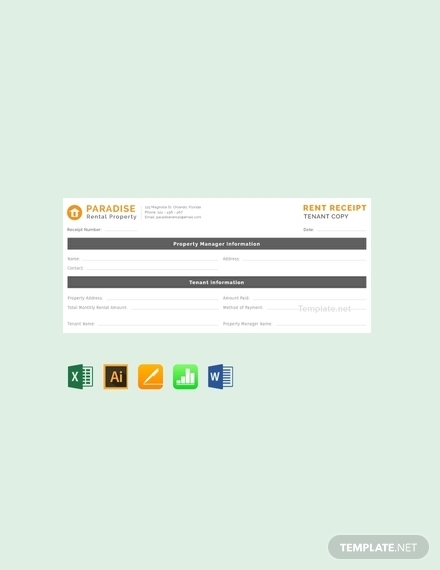 Layout your needed columns and rows: Once you already know the basic information of your business, you can now layout your business receipt with columns and rows. 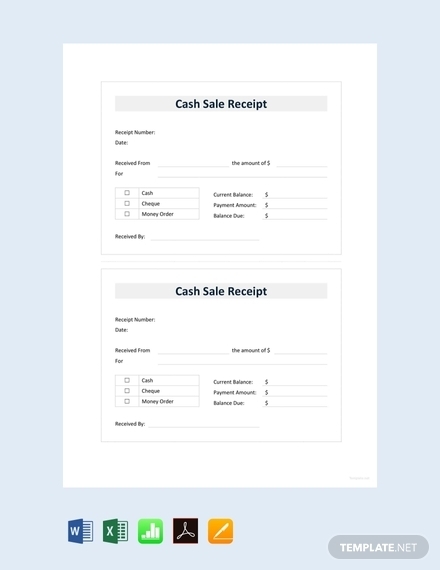 Most receipts would only have two headings for the columns which includes the items and the price or cost. 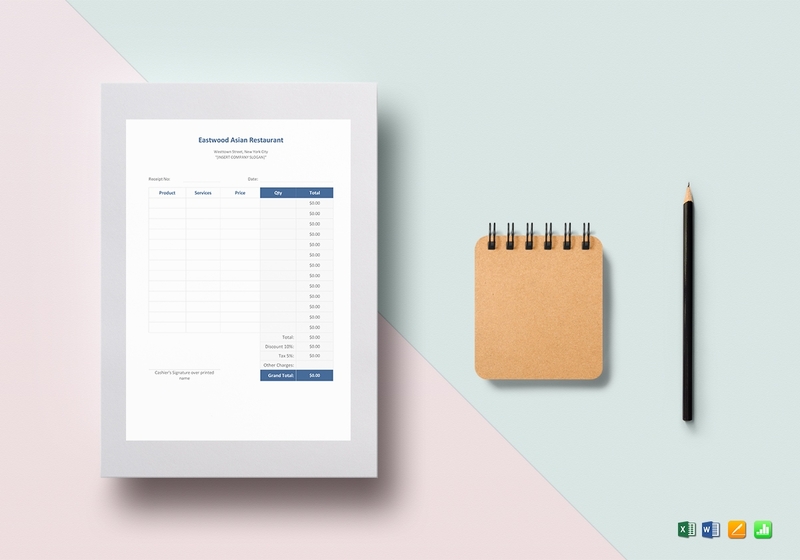 While you should limit the number of your columns, you must give enough number of rows because this is where the items will be listed down but just enough since receipts usually come in small paper sizes. 3. 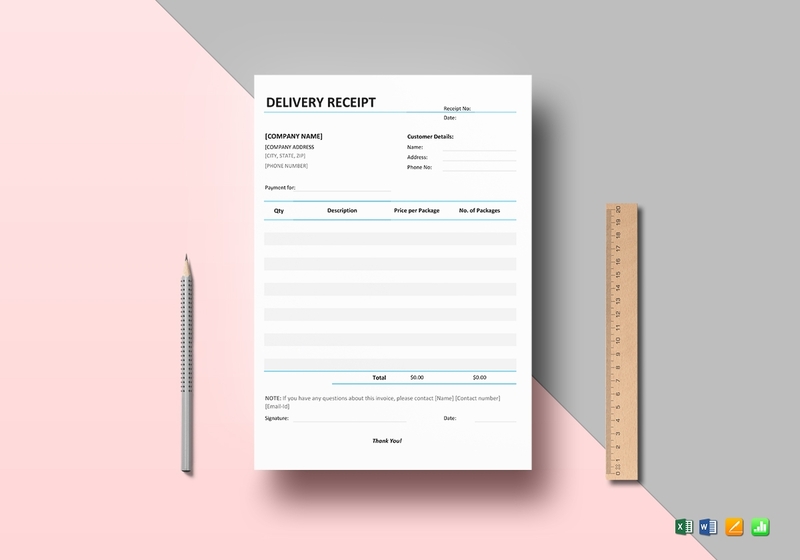 Incorporate the rest of the elements in your receipt: Aside from the list of the items purchased and its price since it depends upon the customer, you can now start incorporating the rest of the elements in your receipt. 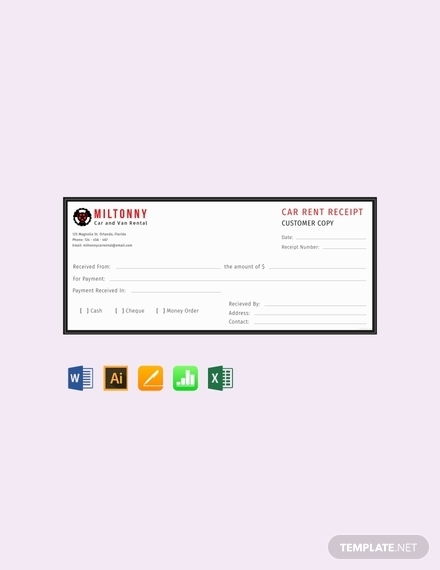 The business logo and the business information should be placed at the topmost and center part of your receipt, whatever the page orientation you are using. Once the information is in place, you can then label each of the columns and rows. 4. Words of gratitude: This part is obviously optional, but if you want to include this because you want to express your gratitude to your precious and loyal customers, you are free to do so. This part does not have to be long as receipts often come in small sizes. You may use the common line which goes, “Thank you! Please come again!” You can also greet your customers according to a certain holiday such as the Christmas season. 5. Check for errors, edit, the print out: If you have already made sure that you have included all of the necessary elements on your receipt, it is time for you to check that everything you have incorporated in your receipt—from typography to image choice to text placement—is the way you want your receipt to look like, especially to your customers. Once you notice errors and mistakes, edit it immediately so you would not miss it. Once you think everything is good, you can have it ready for printing. 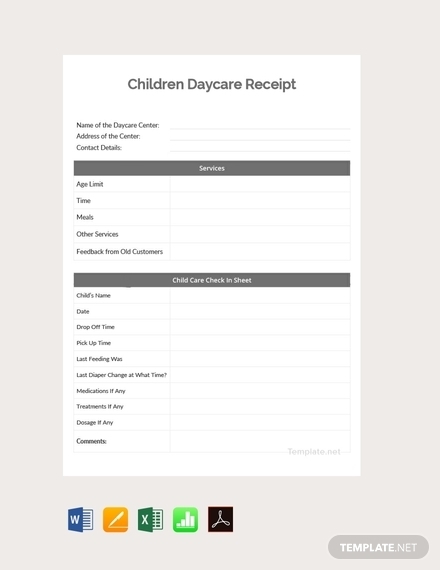 Check out these printable receipts that you can use. 1. 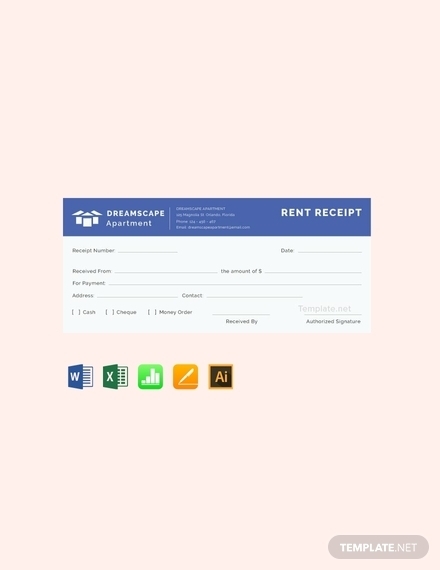 Product Receipts: For business-to-customer transactions or even business-to-business transactions, the product receipt type is the best choice. 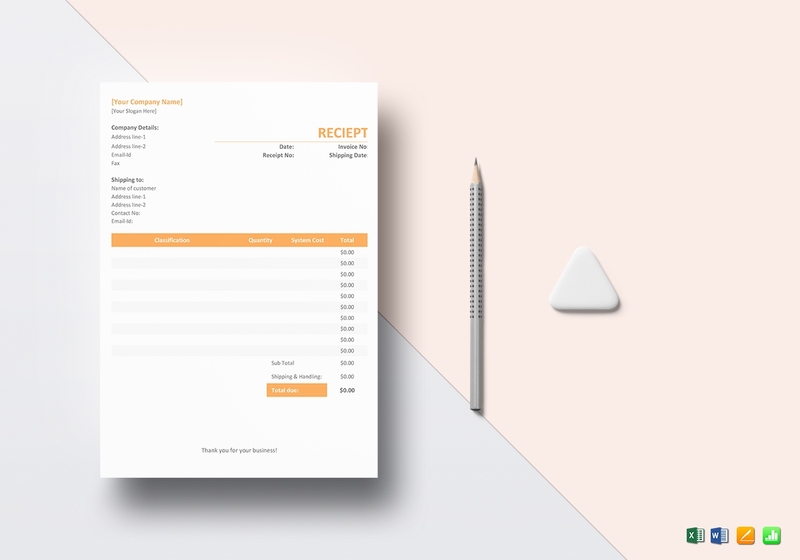 Companies under manufacturing and retail would often issue this type of receipt because this helps them to easily record their sales as well as keep track of their inventory. In the event of product defect and other transaction problems, customers issued with this type of receipt can use it for compensation purposes. 2. 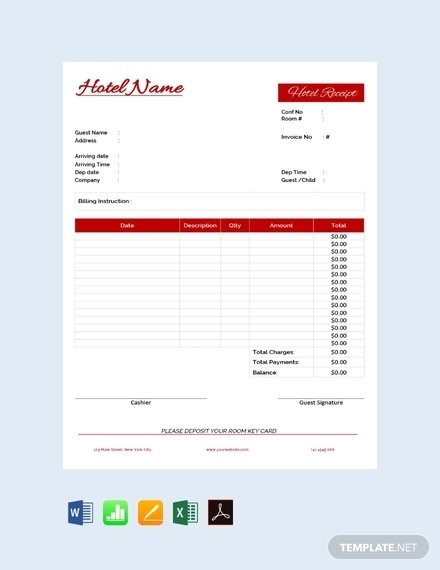 Service Receipts: In the event of service disputes, service providers will really find the service receipt type very useful as this can help them in settling such disputes with their customers and vice versa. A common scenario when this service receipt can prove its usefulness is when an internet service provider or an electricity provider will be issuing a disconnection notice to a certain customer even if the customer has already paid. The customer may show the receipt to prove that he or she has paid ahead of time so that there will no longer be actions that will be made against the customer. 3. Product & Service Sales Receipts: This type of receipt is obviously a combination of the previously mentioned types of receipts. This is often released when you shop online where you will have to pay for both the products and pay for the delivery service fee. 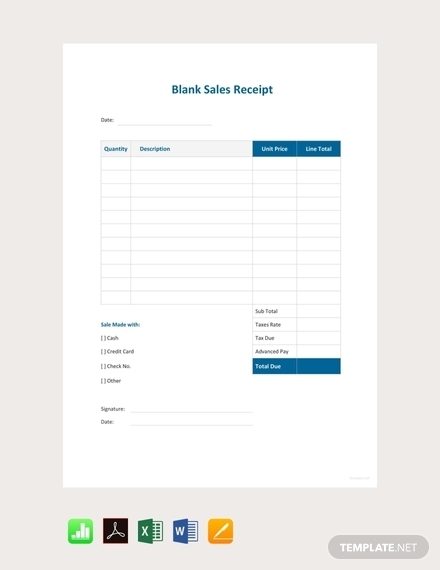 Large Sales Receipt: a large sales receipt comes in 8.5 inches × 7 inches. 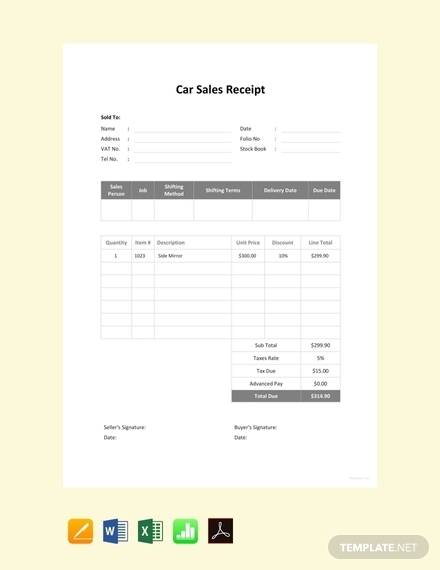 Small Sales Receipts: there are two types of small sales receipts. One is 4.25 inches × 7 inches and the other is 4.25 inches × 5.5 inches. Here are the answers to the most frequently asked questions regarding receipts. A receipt is a document or a written acknowledgment that generally contains the details of a certain transaction such as the details of the product bought or service availed, the price of the product and/or services, the date when the transaction was made, and other information regarding the business such as the business name, business (office or store) address, and the business contact information. A receipt does not only record a certain transaction but it also helps businesses in creating accurate and detailed financial statements. Aside from that, the business can also legally minimize or decrease its payable since the official receipt can be used as expenses that will be deducted to the sales and as a result, it will minimize your business’s tax payments because you will then have a lower net income. Receipts are typically used to prove that a transaction has been made, as claimed by either of the parties involved. 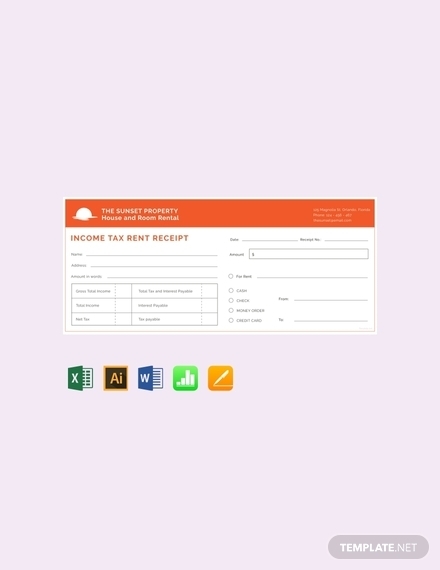 This can also be used for customer information, internal accounting, returns and exchanges, and nonprofit donations. This is why it’s important for the receipt to contain the necessary information to support a claim. People would always get confused between an invoice and a receipt. These two can be easily distinguished by basing it on when it was issued. Receipts are issued right after the completion of a transaction because it contains the summary of a completed transaction. On the other hand, invoices are issued before any transaction is processed or completed. We hope that you now know the importance and business value of a receipt as well as the right approach on how to make one. Making a receipt is not entirely a chore but knowing how to create one, especially if you own a business, is a skill that you must possess. 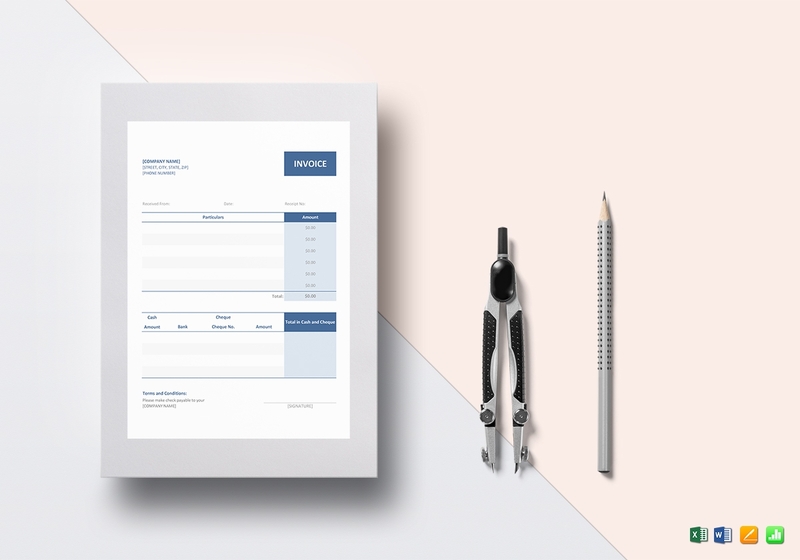 However, if you still have a hard time knowing how to make one, you can always make use of our wide selection of receipt templates and examples.